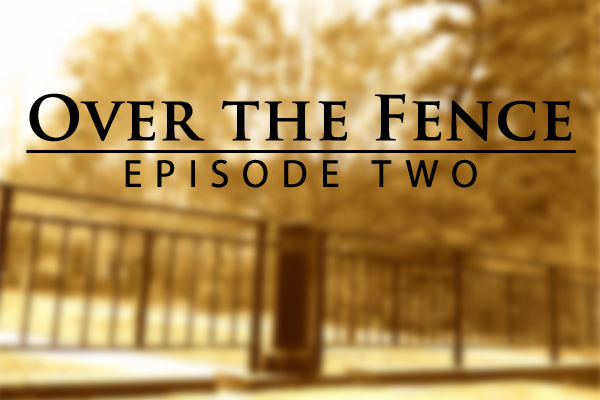 In Over the Fence Episode Two, we discuss . . .